Western Storm is one of the six elite women’s domestic teams that play in the ECB Kia Super League. 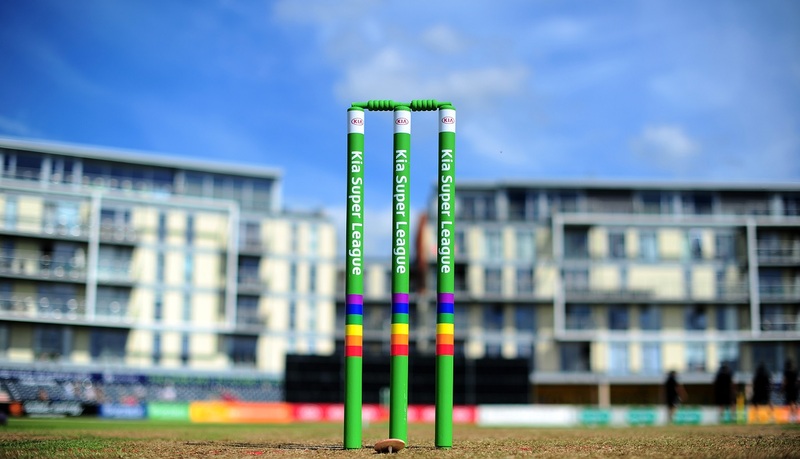 The Kia Super League was established in 2016 to create an exciting, fast-paced women’s competition that will bridge the gap between County and International Cricket. 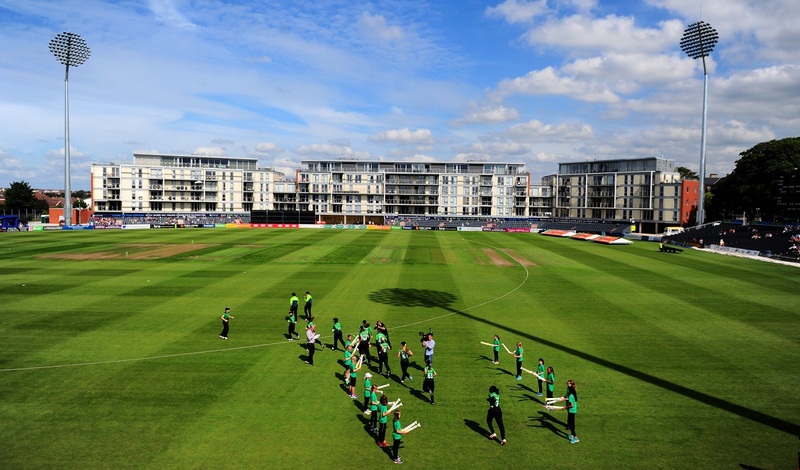 Based in the South West, Western Storm was created in 2016 when Somerset County Cricket Club, Gloucestershire County Cricket Club and the University of Exeter joined forces to form a unique consortium that was successfully awarded hosting rights from 2016-2019. Led by England Women’s Captain Heather Knight, Western Storm contains a host of international stars such as Anya Shrubsole (England), Stafanie Taylor (West Indies), Smriti Mandhana (India) and Rachel Priest (New Zealand), bringing together the world’s best female cricketers with the best local domestic talent within the UK. On the pitch, Western Storm have enjoyed great success in the Kia Super League, finishing runners up in the 2016 Kia Super League Final and going one better in 2017 to beat the Southern Vipers and become Kia Super League Champions. 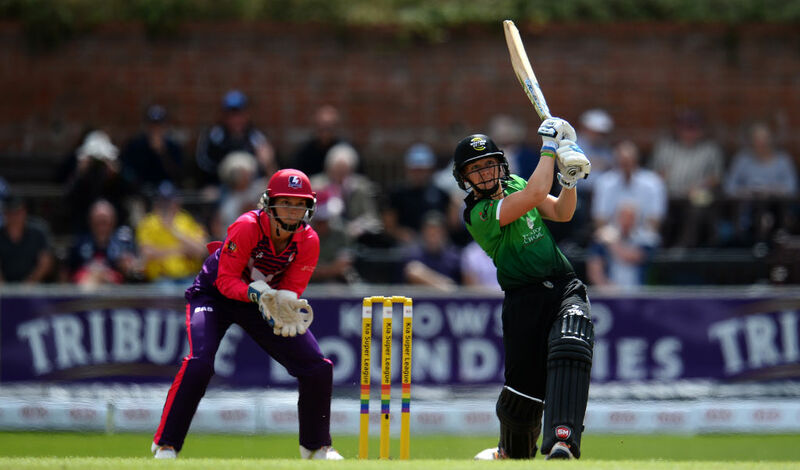 In 2018 Western Storm became the only KSL team to qualify for all three Finals Days, before narrowly losing out to Surrey Stars.